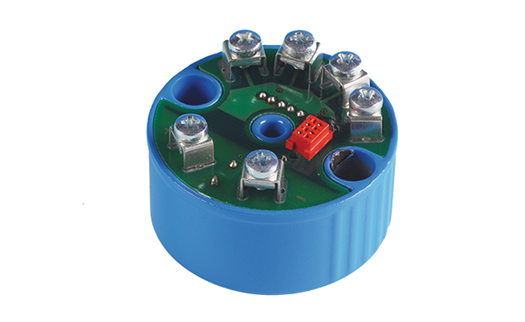 Sensor Lead Resistance, RTD : 500 Ohm max. Sensor Lead Resistance, T/C : 10,000 Ohm max. Startup Time : 20 sec. Warmup Time : 5 Min. Ambient Operating Temp. : -40...+ 85°C.